We love birthdays in our family and go all out for the kids’ birthday parties. Because we literally take 100s of photos, I always make a photo book about the party. This summer Adeline had a Hello Kitty party and Elias had a Star Wars party (posts coming later this month) and I have recently been working on their birthday party photo books. 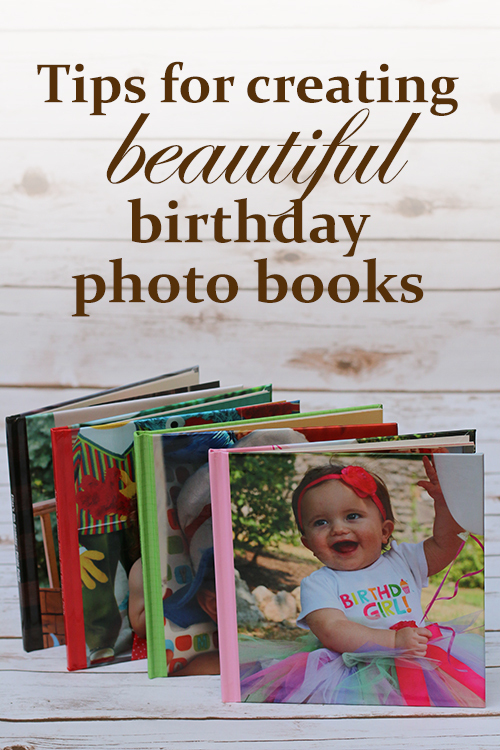 Pick the best birthday photos first: If you have a lot of photos, select your best photos to upload to Shutterfly (or whatever site you are using). This makes the process of putting together the book go much faster because you aren’t wading through a bunch of photos you don’t want to use. Group like photos together: The books are more enjoyable to look at if like photos are grouped together. I generally do one theme per two-page spread. Use different layouts: It also helps to use different photo layouts across your page spreads. My favorite style is to use a large photo on one side and then multiple photos on the other. I love that Shutterfly also offers the option to use one photo across a two-page spread because the result is always stunning. 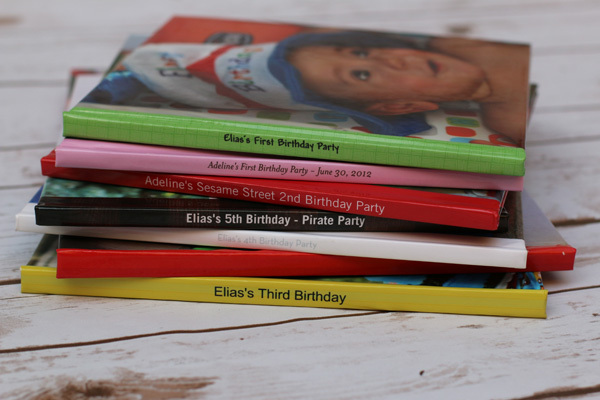 Organize the photos chronologically: Typically we do games, then cake, then gifts at my kids’ parties, so that is generally the way I organize the birthday photo books. I also always include a spread about the theme, decorations and anything else special about the party decor. Use a great photo on the cover: I always pick a special photo of just the child for the cover of the book. There’s nothing better than a full-bleed photo on the cover, in my opinion. Also, don’t forget to label the binding! Get personal: I always include a personal note to my child at the end of the book. 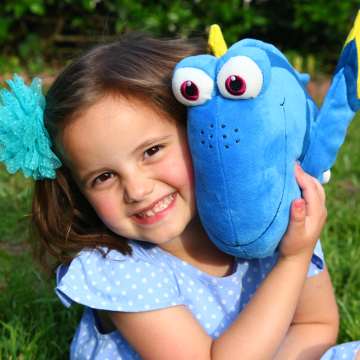 This is an opportunity to celebrate what makes your child uniquely them at that age and leave a legacy of love in the book. 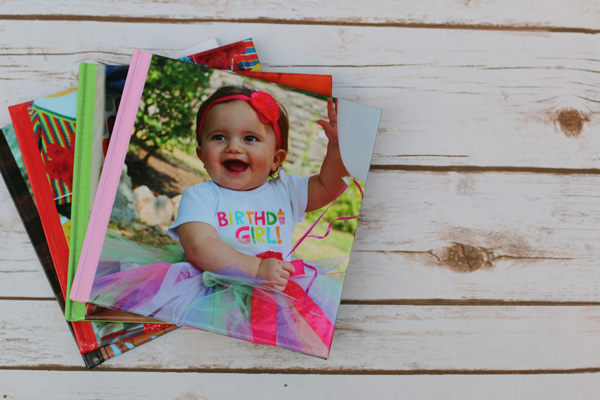 Right now Shutterfly is offering a killer deal – all customers get 1 free 8×8 photo book with promo code BOOK4FREE. You will have to pay shipping and handling, which for me is usually about $7.99. Want a larger size? Redeem BOOK4FREE as a credit and upgrade to a larger size of your liking. I love free photo books! This offer is only available through September 11, so get to work on your photo book right away. 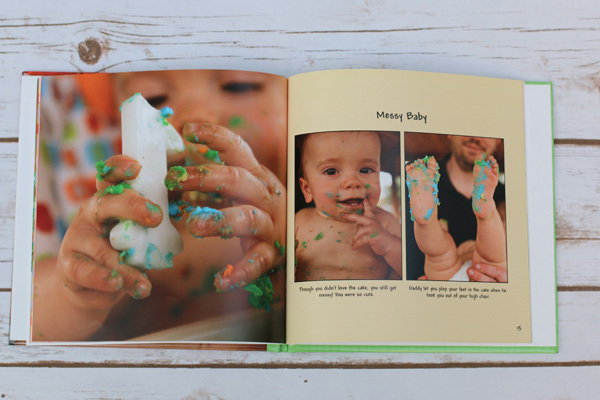 Bonus tips: If you have never read my 5 tips for creating a photo book fast, you must. Photo books do not have to be time consuming! I hope this post inspires you to create a photo book that will be cherished for many years to come. Thank you for your kind words and encouragement. It means more than you know. I’m so happy you’ll be able to take advantage of this! Ohh thank you!! I make books for my girls every year (a sort of yearbook) and needed some codes. I don’t think I’ve ever paid full price for a book! Thank you for sharing! I have really been debating photo books lately as a way to document our vacations. 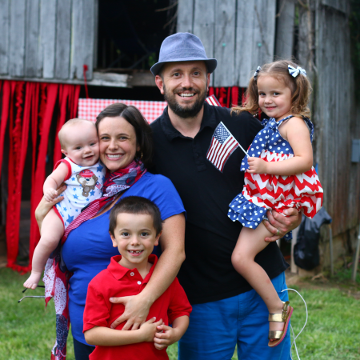 I have been using Project Life to document our lives for the last 5 years and that tends to take up all my scrappy time. I have tons of vacation photos that I would like to have somewhere other than the hard drive. I am just wondering if I will miss having the scrapbook with pretty papers/embellishments. I know how you feel. 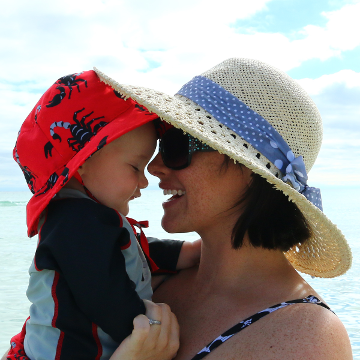 In our family’s case, I usually put some favorite pictures in Project Life, but then create a vacation photo book so I can use even more photos. I love having both! You should try it and see if it works for you. 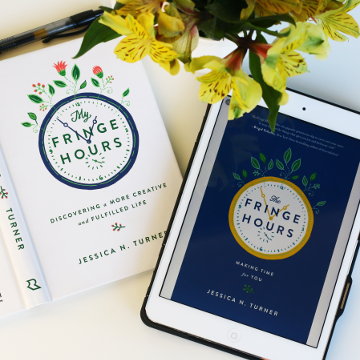 Your books always look so nice Jessica! I struggle with getting photos if all the party details sometimes because I’m so busy running the party, but I learned for Julia’s fairy party last year to take photos of things as I’m prepping them so those detail shots are already done and I can focus on guests and food. 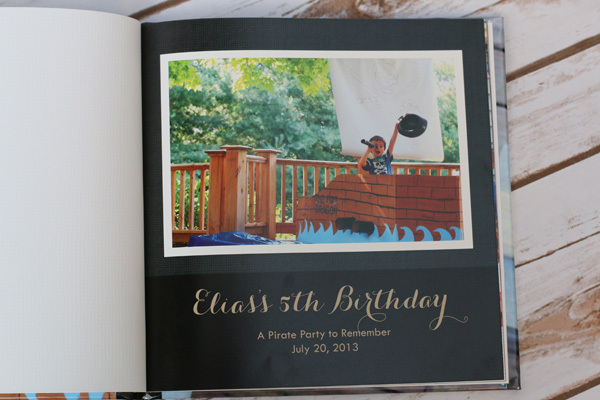 We actually hold Elsa’s party a month after her birthday so I can have her yearly book done and ready for her party. 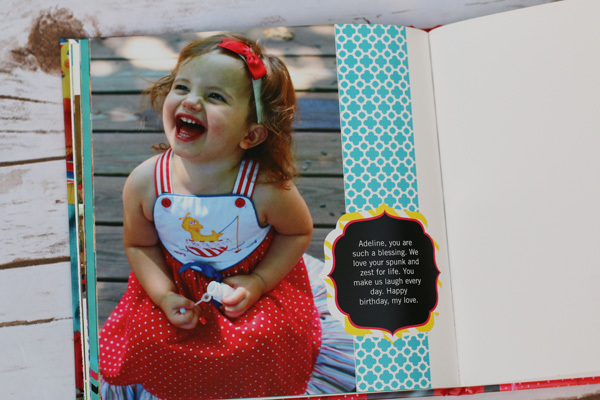 I include the smaller family gathering we do on her birthdayin the book and it gives me the motivation I need to have her book made in time for her party four weeks later. Keep the tips coming! 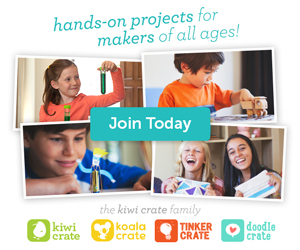 And if it’s ok, I’d love to reference your site when I teach a bookmaking class to my MOPS group this winter. So many people are overwhelmed with photos they don’t know where to start and giving people inspiration and focus is a huge passion of mine. Good to know! They must have changed it from the email they sent out yesterday. I started doing birthday books this year. One thing I did was to leave a page for text with details about when and where the party was and a list of the attendees. I thought it would be fun to see the list when they are older. Thank you for the code! 🙂 And your tips…I love making photo books and I just recently made one and forgot to put the words on the binding. I said to my husband “Gosh dang it – they should have a warning at the end that says ‘Are you sure you didn’t want anything on the binding?”‘ because that is quite annoying when most have it (but there have been a few I’ve missed!) Hopefully no more! 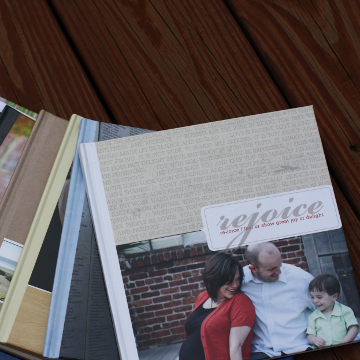 Thanks again – love your photo books! I just did my second photo book ever, for my 4 year old son’s first t-ball season. I’m so proud of it! I was MUCH faster this time, saving all my photos in one file on my computer first, and then doing a storyboard before I went in and edited. It only took me an hour and half. 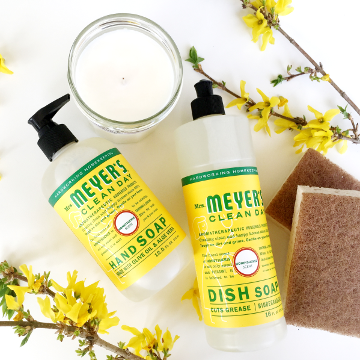 Please continue to share these deals…saving $30 is the way to go! Jessica, I have recently found your site and am enjoying it. Although I am at a different stage of life now (grandma), I have found some interesting and sometimes helpful ideas here. Thank you especially for the coupon code for Shutterfly books recently. I have toyed with the idea of doing that for some time, but always put it aside as more pressing things needed attention. This time with the limited time offer, I got right to it, and stumbled my way through the process of ordering my first simple book. It is in honor of having spent significant time with my far-away grandson this summer, both in his home province and in ours so he could visit with his two cousins. I am excited to have it soon, and to be able to give it to him for his birthday later this fall. Thanks for your tips on this subject also, as I know I will use them in future books. I love these photo books! I haven’t made one in about 5 or 6 months probably, though. 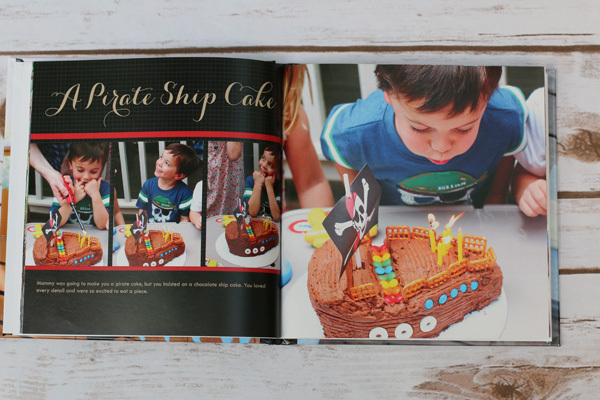 How did you get the font you used on the Pirate Ship Cake page? Has it always been there and I’ve just over looked it, or was it recently added? I think it must have been in Shutterfly… it’s been more than a year since I made that book though, so I don’t totally remember.